So that will pretty much put a wrap on 2014. The year has had it's ups and downs. 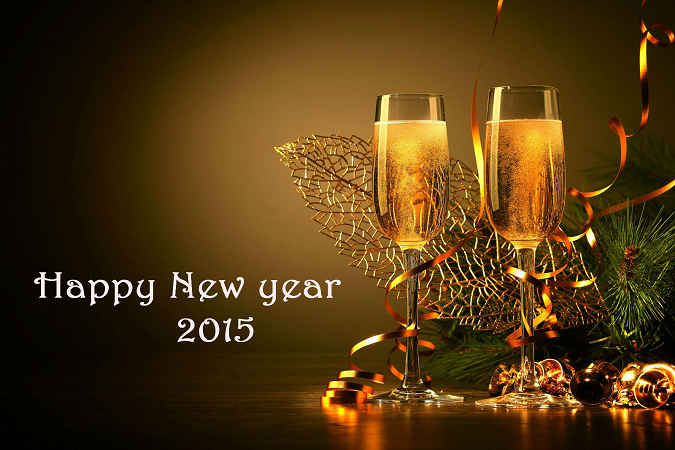 Looking forward to 2015 and all that it may bring. Wishing you a safe and Happy New Years from all of us here at The Chronicles. Happy New Year to all at Casa de Rumbear!